Sailboats 6 to 12 m (19 to 40 ft). Highly stable and reliable reading, whatever the heeling angle and weather conditions. Flushmount on horizontal surface or tilted up to 45�. Compact design and deck-hugging profile. 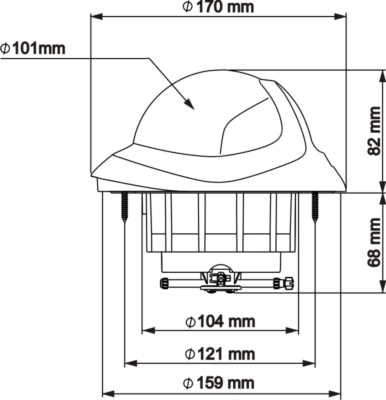 All parts fully UV-treated and scratch resistant dome. SOLAS-MED approved : equally suitable for professional fishing boats and commercial vessels. 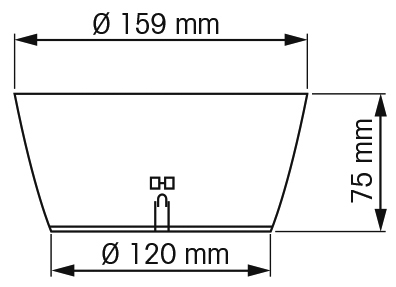 Boat size Sailboat 6 to 12 m (19 to 40 ft). Compass card Conical or flat card graduated every 5�, apparent � 101 mm. Flushmount : on a horizontal or inclined surface, 45� max. Lubber line 3 lubber lines at 45�. Compensation s standard, except inclined model (45�max). 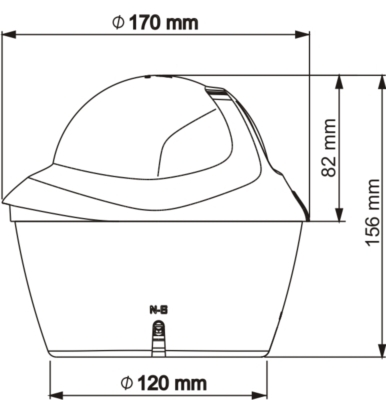 Lighting 1 LED bulb 12/24V, supplied as standard. Supplied with Protective cover, screws, drilling template.